The vertical drop from summit to base is 3839 ft. The average difference in altitude between base and summit of Ski Resorts in France is 2848 ft. Most runs are therefore relatively long. The ski resort takes you to an elevation of 8530 ft. Season starts on Dec 15 and ends on Apr 19 (125 days). Average season duration in France is 118 days. Average snow depth during the season (Dec 15 to Apr 19) is 51 " at summit elevation and 20 " at base elevation. Snow coverage is usually best during March, offering an average snow depth of 61 " at summit elevation and 22 " at the base. 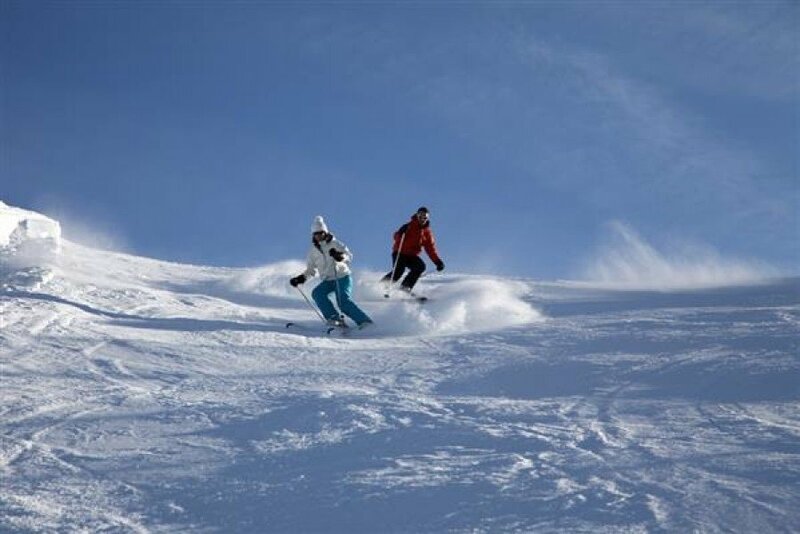 Therefore Valloire is among the 15 ski Resorts with best snow conditions in France. 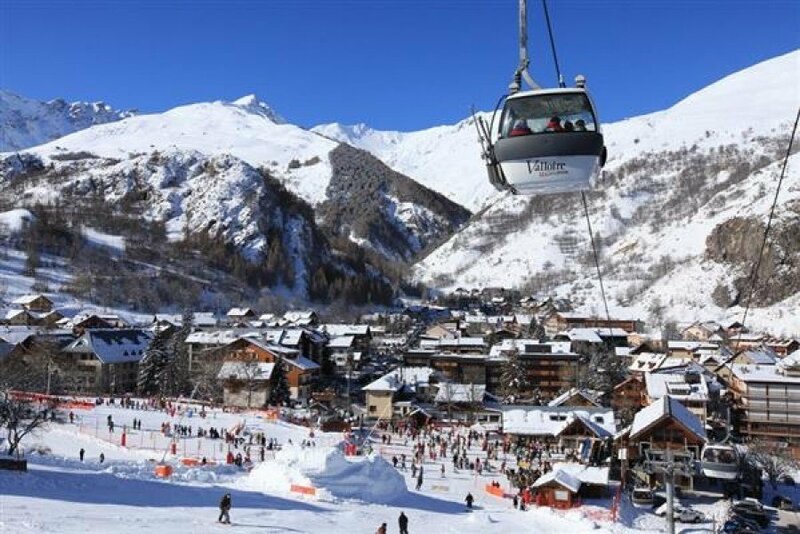 Valloire features 67 sunny days on average per season. 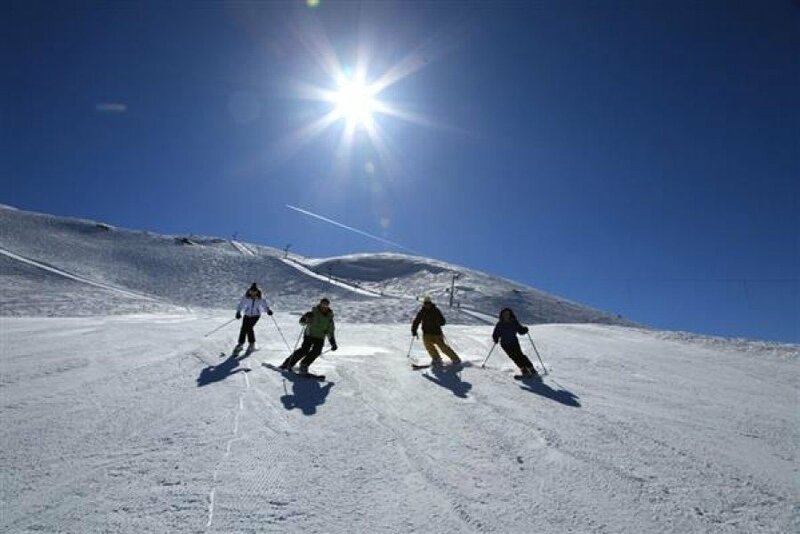 The average for all ski Resorts in France is 72 sunny days. February is the sunniest month with an average of 20 sunny days. 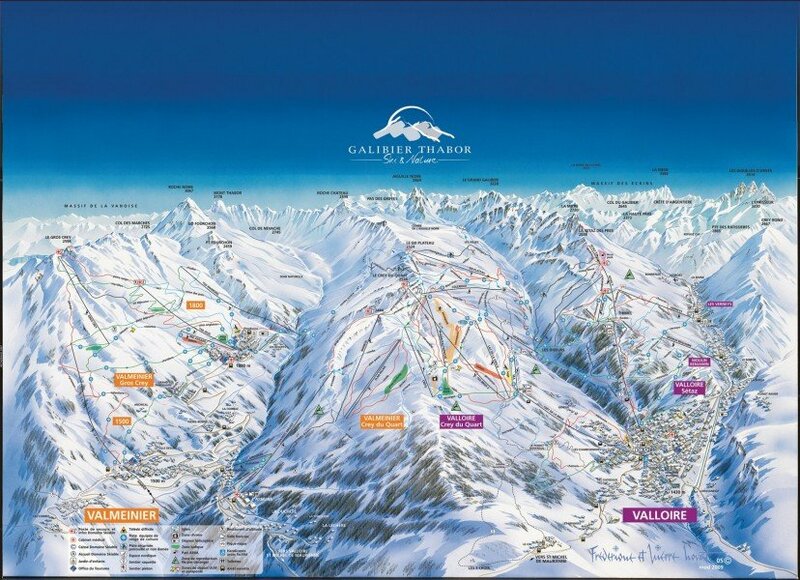 The ski area Valloire is located in the region Rhône-Alpes at the foot of the Col du Galibier. In this community great emphasis is put on hospitality. Valloire and its neighbouring community Valmeinier form the ski resort Galibier Thabor, which offers 150 km (93 mi) of slopes and 88 ski-runs. 70% of the pistes are above 2000m (2187 yd) altitude. The 31 lift systems enable the short latency time. All in all, the lifts can carry up to 44,000 persons per hour. In case there is no fresh snow, the 400 snow cannons will supply the ski resort with sufficient snow enabling proper snowy ski holidays. What is more, one of the runways has time measurement facilities to track your time. The snow park Lac de Vieille will certainly serve snowboarders and free stylers alike with varied constructions. It consists of various sub areas and thus offers the right course for winter sports lovers on any level of difficulty, starting from the Easy Park with slight waves and curves up to the Expert Zone, which is facilitated with big airs and hand rails. Additionally, one will find a Cool Zone where music is played and tables wait for you to grab a seat and have a break.